So this time next week, it will be Valentine's Day. The day you treat that special someone in your life with gifts, love and just showing them how much you appreciate them, and if like me, you are single, go on and treat yourself! Valentine's doesn't have to be all about aftershave and roses. 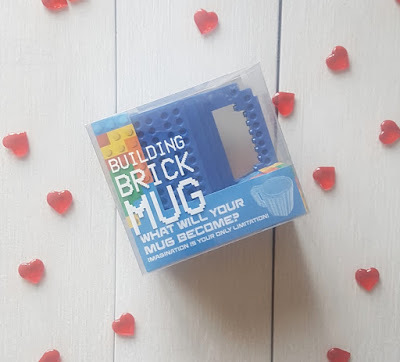 How about this Building Brick Mug £9.99 from from Menkind. Not only will it keep the man in your life entertained, he can actually drink out of it afterwards. Menkind have lots of food and drink related gifts which are defintely worth a look. Everyone is hooked on Peaky Blinders, the 1920's crime drama set in Birmingham, and 31dover have released a Spiced Rum, Whisky and Spiced Gin inspired by the TV show. 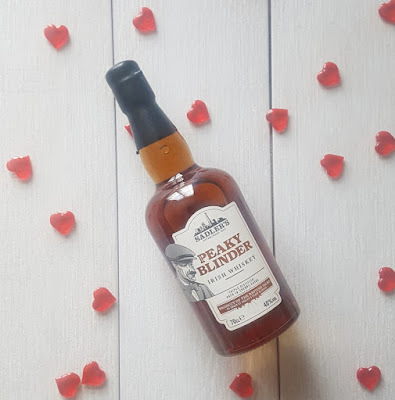 The Peaky Blinder whiskey £24.99 is crafted from an exceptional blend of grain and single malt Irish whiskey finished in a sherry cask, and is a true taste of the city's Peaky Blinder era. 31Dover are the UK's leading online drinks retailer and anything drink related. From Pink Gin to Romeo and Juilet Prosecco and pomegranate Gin liqueur there is a tiple for everyone. 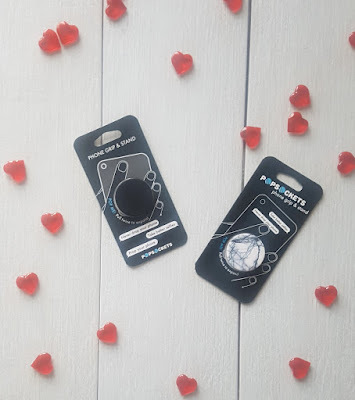 Who doesn't love a gadget and these Popsockets £9.99 are perfect for someone who uses their mobile phone a lot. They stick to most gadgets and cases and can be used multiple times. Coming in lots of different styles you will find the perfect popsocket to suit your loved one's personality. Menkind have lots of cool home and garden items to pick from. 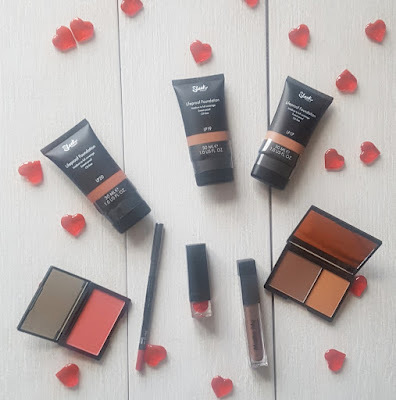 Sleek MakeUp have a great selection, and most importantly cater for all skin tones. From the signature Valentines red lipstick, to foundations and blush and an amazing conture kit. You won't make the wrong choice. 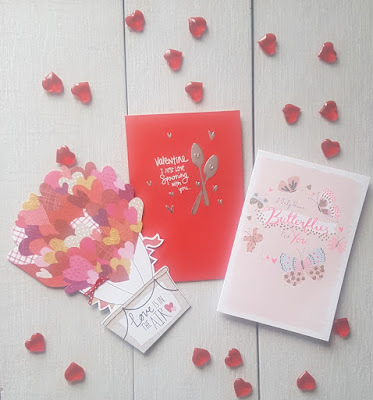 Cute Valentine's Day cards and gifts. 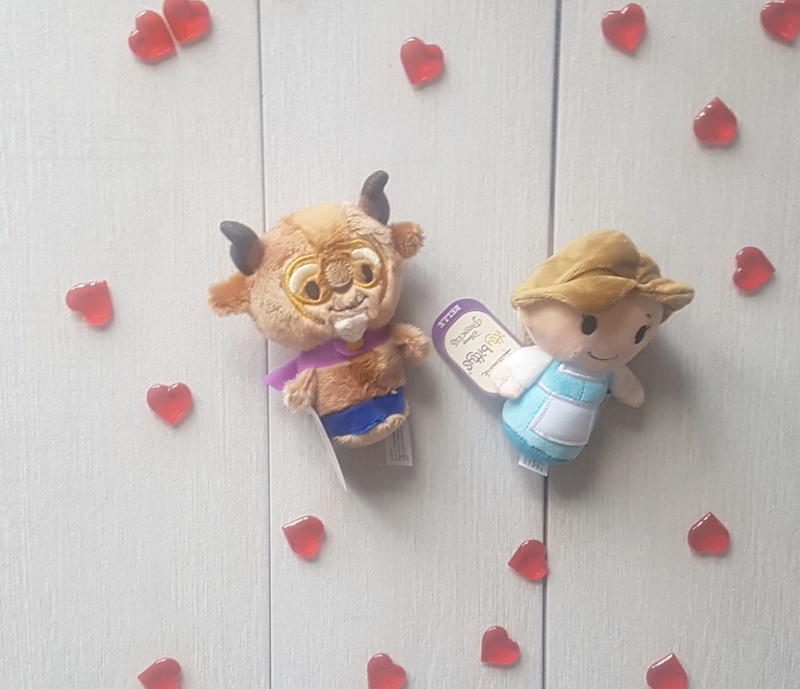 You cannot forget a Valentine's card, but sometimes it is hard to find a card that express how you feel. Hallmark have a range of Valentine's cards this year prices start from £2.50, so you will definitely find the perfect card. And to add to the romance how about these cute Itty Bittys Belle and the Beast £6 each, one of the most well-known love stories out there. 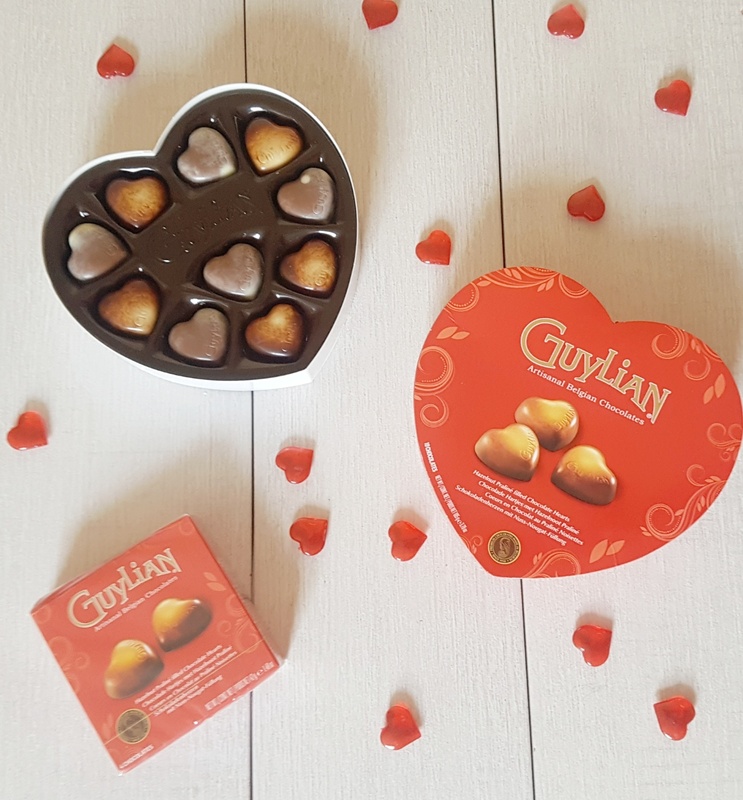 Nothing says I love you like chocolate and these Guylian Praline hearts are the perfect treat for your love one. Belgian chocolate, marbled and filled with roasted hazelnut praline nom nom. Introducing to you the Kiss Kiss vibrating rabbit £64.99 from So Divine, not only does it charge up using USB, it warms up to a body temperature of 37 -38 degrees which will leave you warm and tingly for all the right reasons. It is also waterproof, and comes with a discrete pouch to store after use. 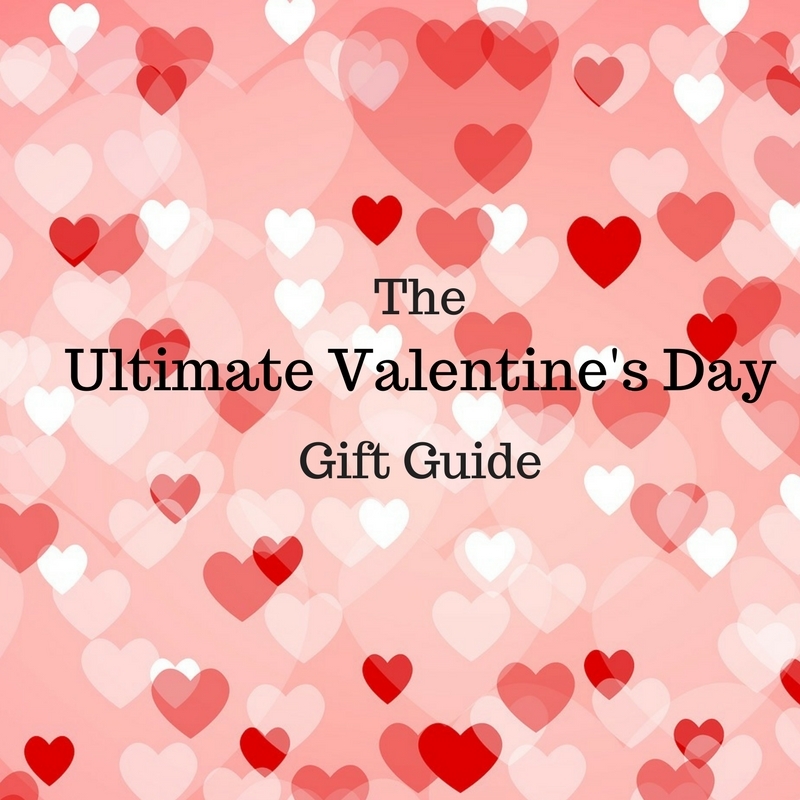 So there's my Valentine's Day gift guide, I hope you found some inspiration from it.